Barley vegetable soup is a low calorie dish and helps aids weight loss. 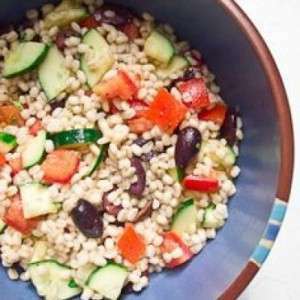 Barley in the dish provides high percentage of manganese and selenium. Barley maintains blood pressure and it is heart healthy.V..